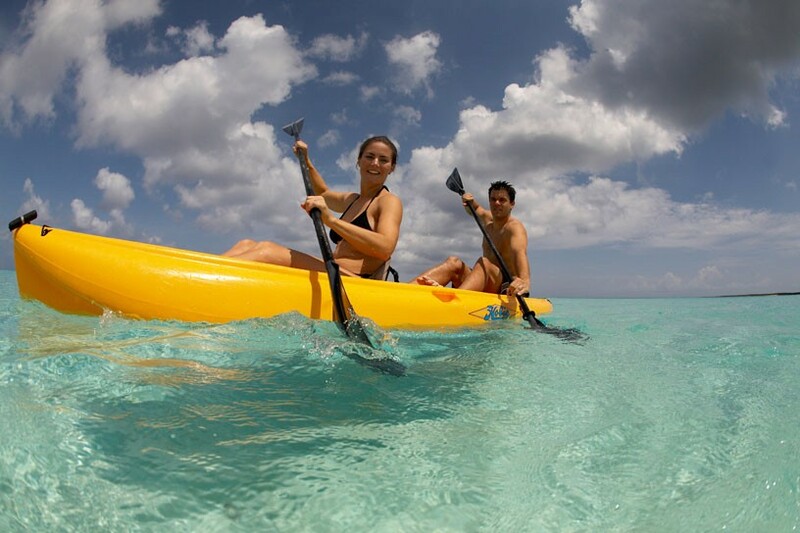 Turks and Caicos is a perfect choice for honeymoons and honeymooners! With a great selection of luxury hotels and resorts, amazing spas, beautiful beaches and great dining, what more could you ask for! 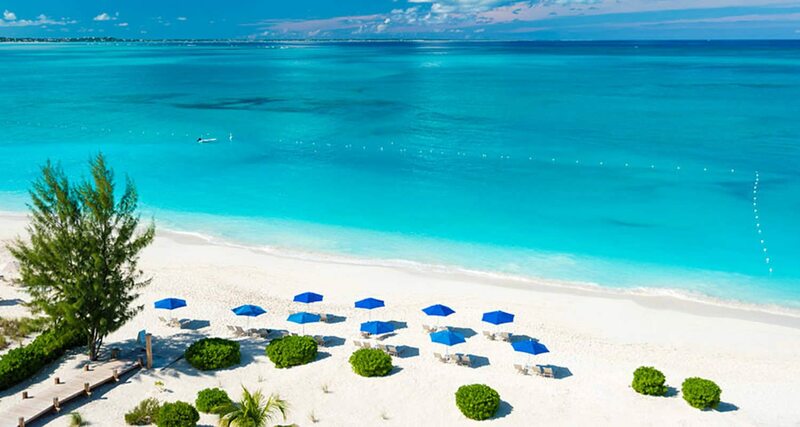 Here are some ideas to get you started on planning your ultimate honeymoon vacation to Turks and Caicos. The Palms Resort is a perfect choice if you’re looking for full service beachfront luxury and pampering, this classy resort offers everything and more for a honeymoon vacation – in particular – a truly HEAVENLY spa and spectacular restaurant and bar in an Asian influenced zen, garden style setting. Point Grace – quiet yet luxurious style sophistication, full service including a lovely outdoor spa with gazebo style treatment rooms, Grace’s Cottage restaurant (twinkle lights amidst the gardens while dining), bar and lush gardens – plantation / British Colonial, Victorian style design and decor – it’s like walking into Pottery Barn, but in the Caribbean! 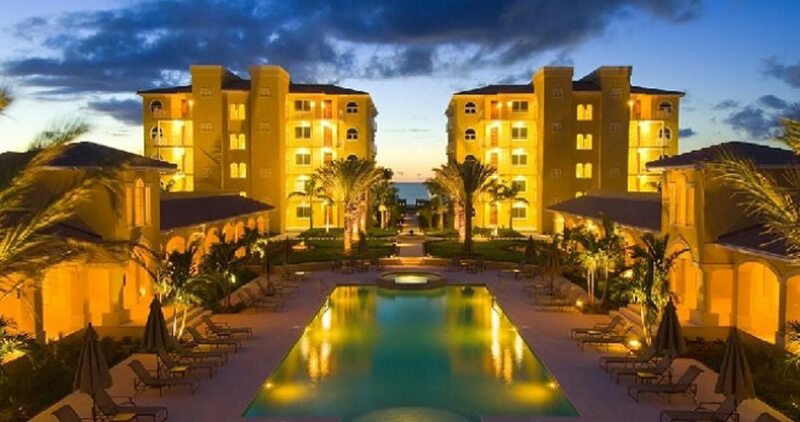 Wymara Turks and Caicos – this resort attracts a hip crowd looking to enjoy an active bar scene on a Friday night, vibes by the pool, and luxury style accommodations. The spa, restaurant and beach restaurant and bar rounds out the experience, and you’re 8 minutes walk from a reef where you and honey-bunch can snorkel right off the beach. 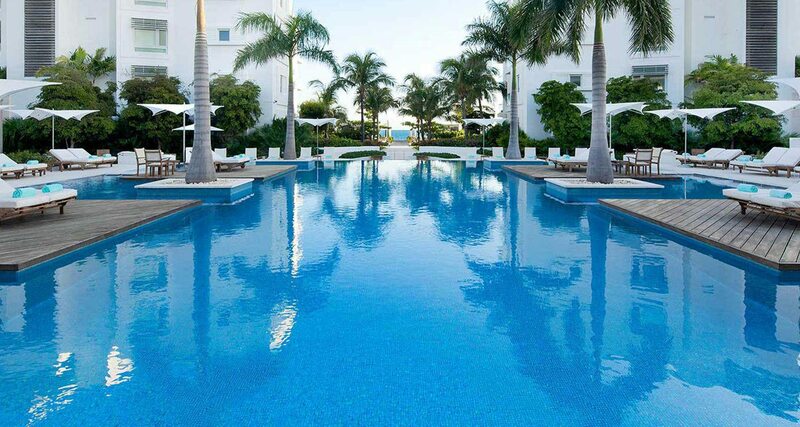 Grace Bay Club – definitely THE resort to choose if you’re looking to be completely spoilt and want nothing but the very best service, amenities and location. 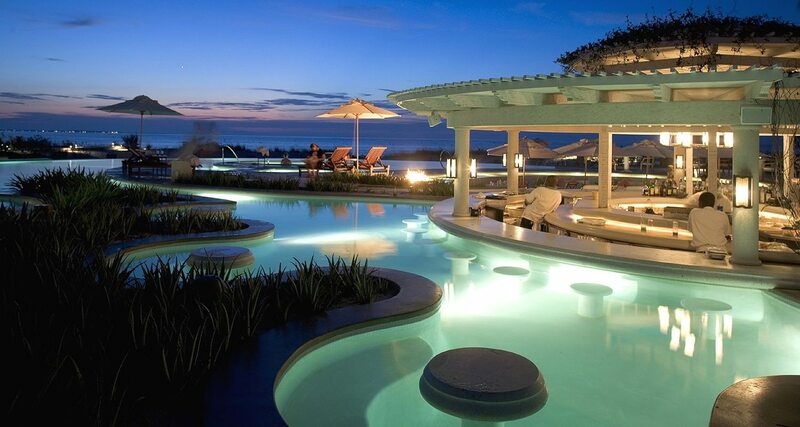 We regard this full-service, luxury resort as one of the tops in the destination! With a very sophisticated style, personal concierge at your side, infinity pools and restaurants — you’re setup to enjoy the very best here… and staff will cater to your every desire. 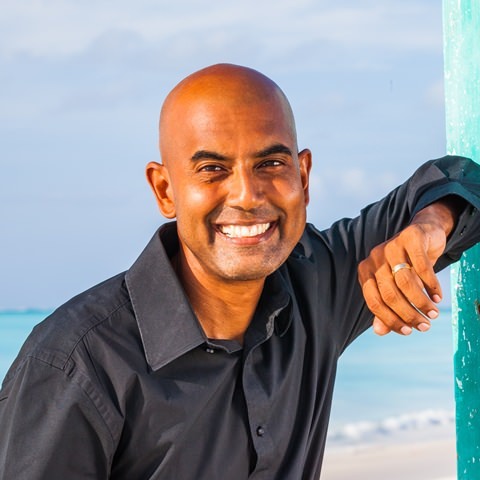 COMO by Parrot Cay Resort – Three words! Private – Island – Experience. 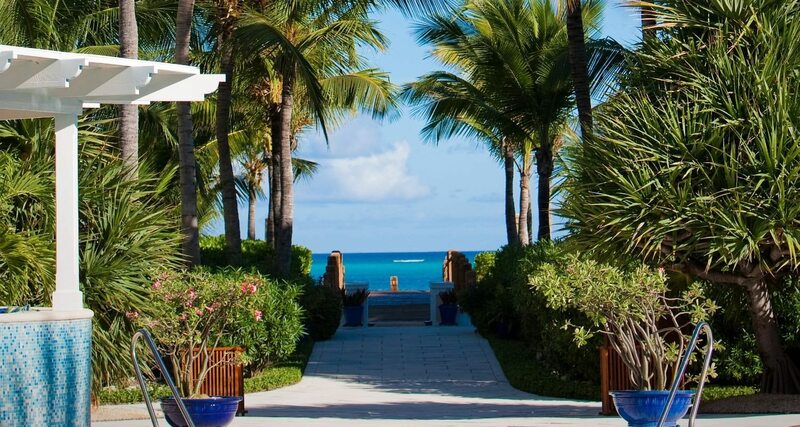 Relaxation and rejuvenation for the body, mind and soul, Parrot Cay Resort offers a quiet retreat for a calming honeymoon (after a hectic wedding). Take a 30 minute ferry over (see unbelieveable deserted beaches on islands and cays along the way), to this gorgeous island where movie stars have their homes – there are over 1,000 unspoilt acres, wetlands and a two mile-long powdery white sand beach! Accommodation in whitewash with chic teak finishing includes beachside villas. You’ll enjoy the many delights of this fabulous resort including a huge infinity edge pool, exceptional service, a great selection of resort amenities and a phenomenal yoga retreat and wellness center. Hop on the complimentary bikes and head to check out the banana and coconut plantations! 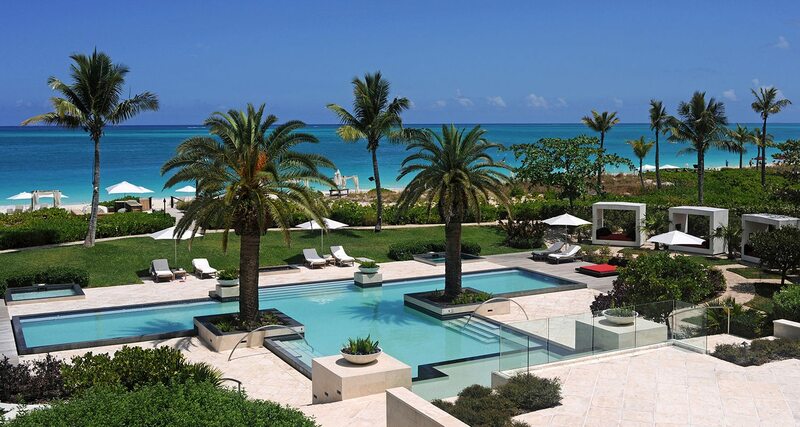 Tuscany Resort on Grace Bay – a fantastic boutique resort would be the Tuscany. The Tuscany offers tranquility, arched windows, stuccoed walls, very friendly staff, massive oceanfront suites with exceptional views, private screened in balconies, a huge pool, swaying palm trees and tennis courts. Oh yes, and it’s ranked #1 on Tripadvisor…..that’s always a huge plus! The Tuscany offers tranquility, arched windows, stuccoed walls, private balconies, a huge pool, swaying palm trees and tennis courts. Oh yes, and it’s ranked #1 on Tripadvisor…..that’s always a huge plus! Venetian on Grace Bay – guests here get drowned in the luxury furnishings, stunning views and massive suites with over-sized screened-in balconies. Privacy and seclusion are offered for those that want to be in a slightly more quiet section of the Grace Bay. Go for long romantic sunset walks with your soul mate as you head towards the east side of the beach where there are no other resorts. 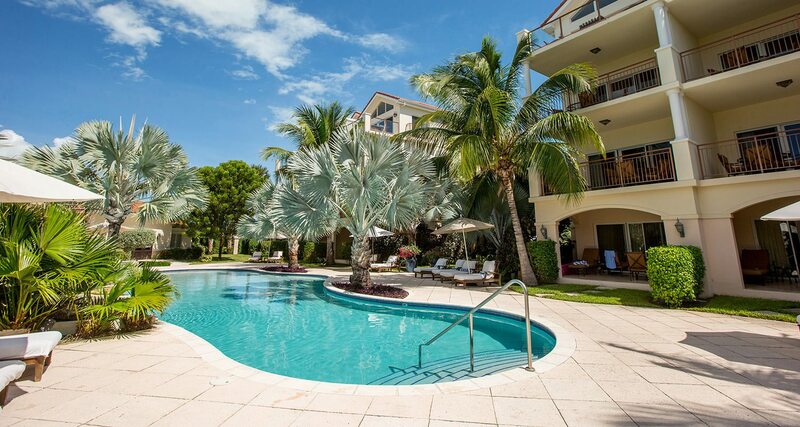 Villa del Mar – smaller property with luxury oriented suites that are quite affordable, a great pool and poolside bar, friendly staff, and truly in the heart of Grace Bay. Less than a minute walk away from the beach, and breakfast and beach service is included (bottled water, towels, loungers, umbrellas and a beach dude there to help with whatever you need including taking drink orders). 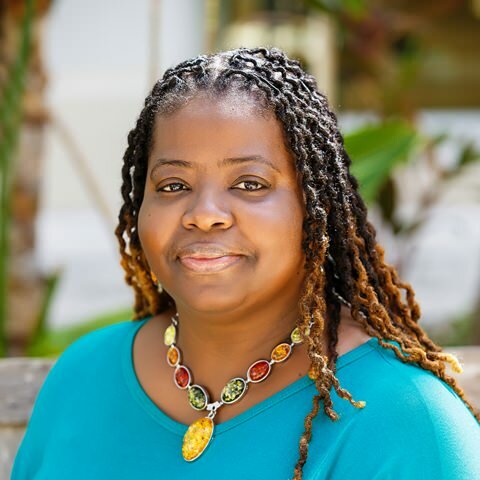 Our ‘beautiful by nature’ Turks and Caicos Islands is truly an extraordinary place to visit, and most people are forever changed after their first trip here. There’s really no “bad” advice I can give……there are no gaudy tourist traps or places you should avoid. On the contrary, most people know these islands as a place of discovery and wonder and unparalleled beauty. So, it’s more just an issue of deciding what type of vacation you would like. Do you want to just dig your toes in the sand, and let the ocean breezes carry your troubles away? Want some adventure? Want some romance? Want all of the above? Well, for starters, I would suggest spending a good deal of time on the beach. Most of our hotels and resorts are located right on or near our 12 mile stretch of Grace Bay (ranked often as the #1 beach in the world by many pundits that research beach experiences around the globe), and it is full of panoramic views of sparkling turquoise waters and glistening powdery soft white sands. 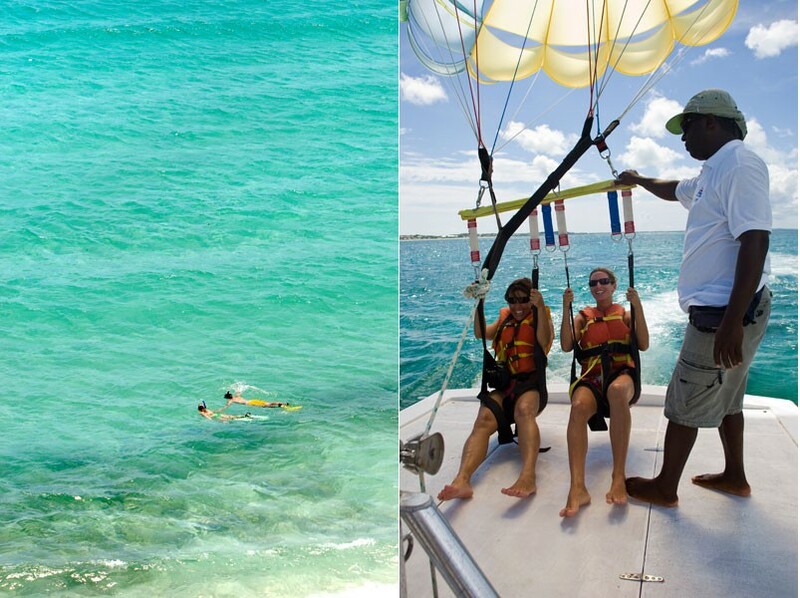 You can also go scuba diving and/or snorkeling or even snuba (sort of a combo of both). A popular area for snorkeling is down aways at Coral Gardens (aka Bight Reef). Here you will experience brightly colored coral formations, as well as rare and exotic marine life, such as yellowtail snappers, sea turtles, stingrays, sea urchins and lobsters (TWO TIPS! Wake early one morning and start your snorkel at 7 a.m to see more sea life. Also, snorkel to the left of the marked off area by the turtle grass for your best chance of seeing turtles). A night dive will yield exhilarating views of octopi, green moray eels and timid reef/nurse sharks. There are many other beaches on Providenciales (checkout Val’s Top 5 picks here) that are spectacular, such as Long Bay Beach, excellent for peaceful, secluded romantic walks and home of the luxurious Shore Club, and off-the-beaten track Malcolm’s Beach, excellent for some snorkeling as well. 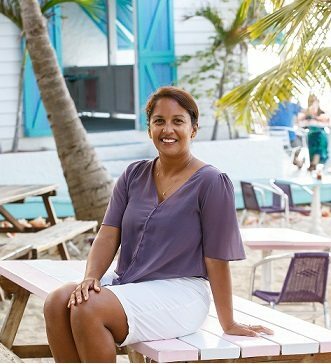 A lovely idea for a day trip would be our ‘Day in North and Middle Caicos‘ tour where you get to lay your eyes on the breathtaking Mudjin Harbor, just a short ferry ride away in the island of Middle Caicos (population of just over 500), for some solitary exploring. The dramatic limestone cliffs, lush greenery, and open-faced sea caves make for some stunning scenery. To eat, I would highly recommend the romantic and picturesque Coco Bistro, where you dine underneath a canopy of coconut palms, for gourmet food, or, if you want more of a lively tropical beach bar, visit Ricky’s on the beach, Bugaloo’s, or the highly popular da Conch Shack (see Val’s video here on da Conch Shack) which serves up island specialties, such as cracked conch, jerk chicken and rum punch in a casual, fun, beachfront atmosphere. Other amazing experiences for romantic evening ambiance can be found at Grace Bay Club’s Infinity Bar, Caicos Cafe, Mango Reef, Bay Bistro, and several others. Ultra romantic ‘The Lounge’ at Grace Bay Club – Caribbean-infused tapas dishes, a selection of martinis and tropical cocktails, sophisticated world music and front-view seating for Providenciales’ beautiful sunsets! 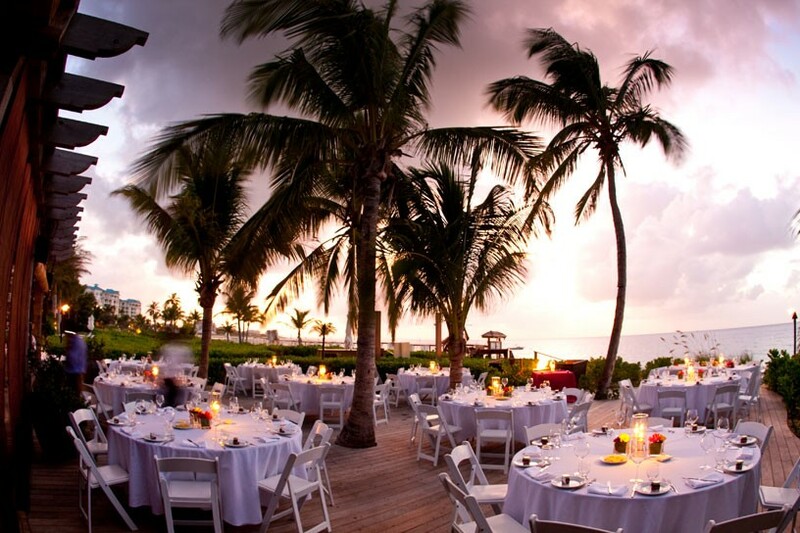 The highlight of your Turks and Caicos honeymoon vacation could very well be a romantic candle light dinner on the beach. Lovebirds can personally pick every detail or leave it to the professionals to create the ambiance and flair that you desire. Ever dream of the both of you ALONE on a romantic getaway on your own private island on a tropical beach? Get cozy with the turquoise ocean being the soundtrack. Live the dream, at least for a day, with an undisturbed day of relaxation and solitude. You won’t be ‘camping out’, you’ll have everything you need for the day included like an umbrellas, beach chairs, lunch and wine. You’ve seen it in the movies, here’s your chance to experience it yourselves in crystal clear waters – a romantic horseback ride on an deserted white-sand beach. NEED MORE LOVEY DOVEY ISLAND IDEAS? Consider taking a romantic walk down the beach at sunset, then enjoying fruity cocktails at the Bay Bistro, which offers a lovely views of the ocean. Consider upping the romantic quotient with a luxurious couple’s massage. Consider something more quirky and memorable, like taking a glow worm tour and watching the electric green hues burst and explode in the nighttime waters, or consider taking a caving tour and explore the stalagtites and stalagmites of the intricate cave system of picturesque Middle Caicos. Or perhaps do something adventurous! Take a deep dive and revel in the undersea beauty, as you view healthy, thriving coral, stunning, brightly colored schools of fish, slithering green morays, sea urchins and lobsters. End your story filled days with a glass of wine on your suite’s balcony overlooking the ocean before you indulge in a candlelit bath for two. Yup, we’ve got it all down here! I know you’ll have the times of your lives here and create memories for a lifetime. 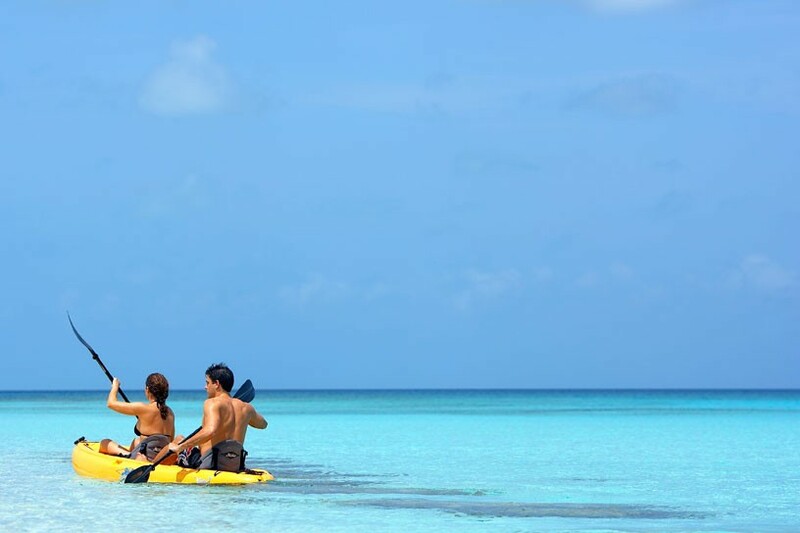 Don’t hesitate to ask me or my colleagues and I at Turks & Caicos Reservations any questions at all about your upcoming Turks and Caicos honeymoon vacation!